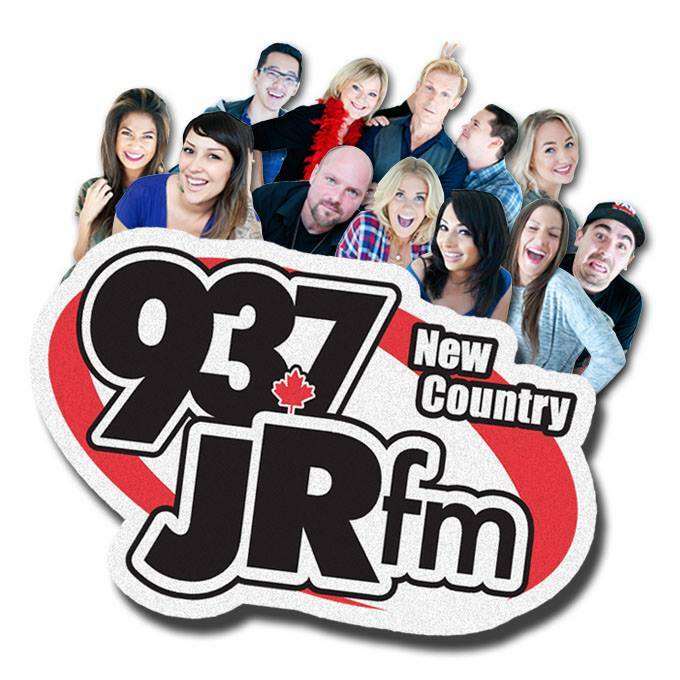 JRfm (fm lowercase), also familiar by its branding name CJJR-FM is one of the top listened FM channels of Vancouver, BC, Canada. 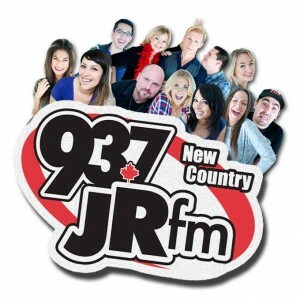 JRfm is owned by Jim Pattison Group and on airs top albums from the Country Format at 93.7 FM dial. The slogan of the channel is “Today’s Hot Country” and one can listen to top tracks of the genre. Canadian Radio-television and Telecommunications Commission gave the approval to launch the channel on March 20, 1986, and got on the air for the first time on July 1, 1986. Clay and Karen, Barbara Beam, Docc Andrews, Kristen Jade are among the noted personality of DJ Booth of JRfm. Listen 93.7 CJJR-FM live. Wait for a second as the stream will be played in just a few moments. Listeners can enjoy the hot albums of the country format on dial at 93.7 MHz. Fans can also listen CJJR (93.7 JRfm) online streaming from the official site. From the official site, the visitor can also check out the events, concerts and can also watch the JRTV. The visitor can also see the now playing and enjoy the fun stuff.